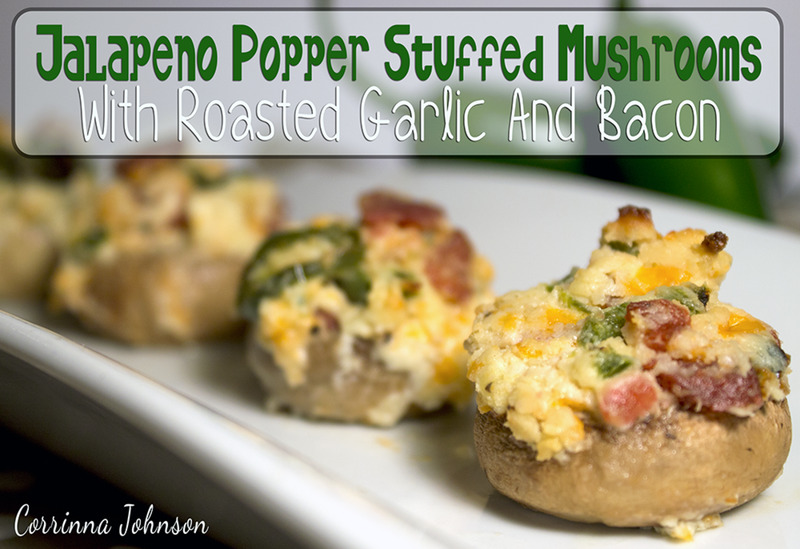 Insanely delicious mushroom caps stuffed with gooey melted cheese, crispy bacon, spicy jalapenos and roasted garlic. A party in your mouth that will rock your taste buds! 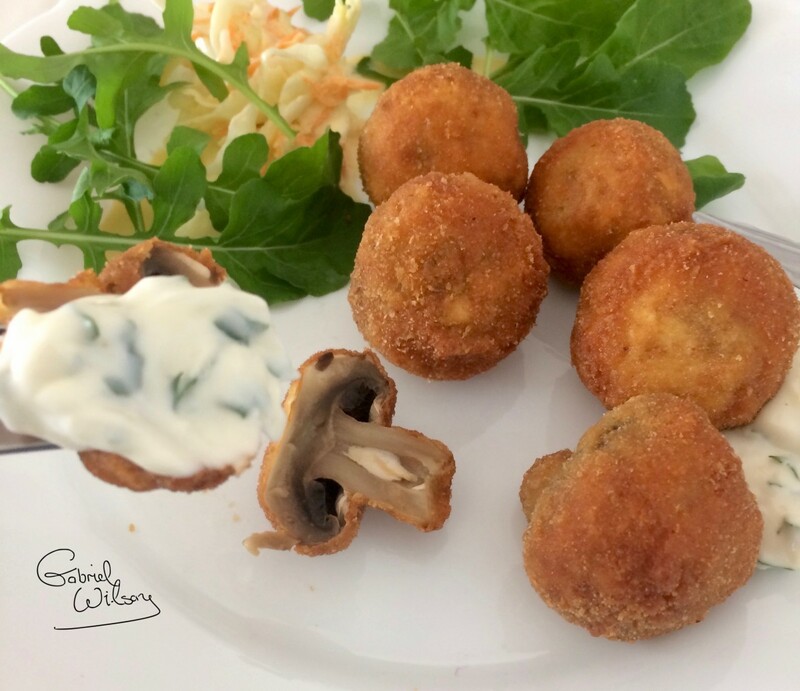 This deliciously easy starter of breaded mushrooms with a tangy garlic mayonnaise will get your dinner party off to a great start. These mushroom also work as canapés if you use the smaller button mushroom variety or even as a light supper, great with a glass of chilled white wine. We’ve all had the party panic moment – our perfect menu is planned (the one where you have to spend all day slaving over a hot stove!) 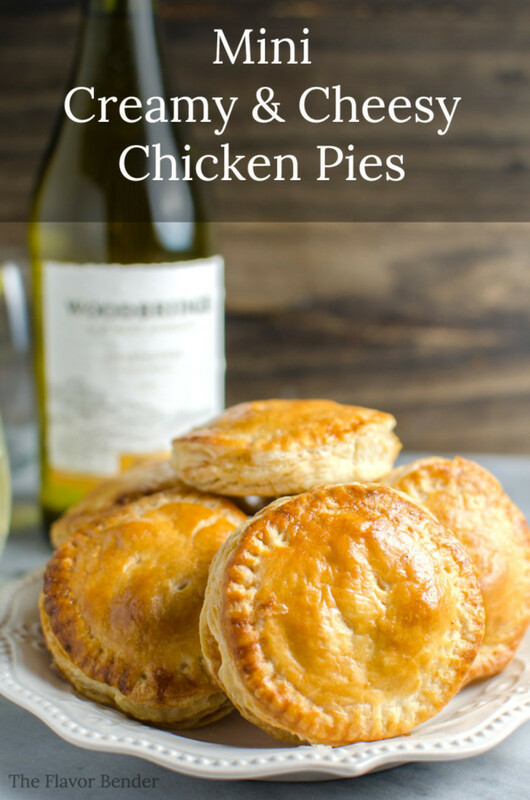 but your oven doesn’t have one more inch of space to make delicious appetizers that will be ready when your guests arrive. I say, bring on the crockpot! These appetizers are crowd pleasers and you can just set everything up early and forget about it until party time. 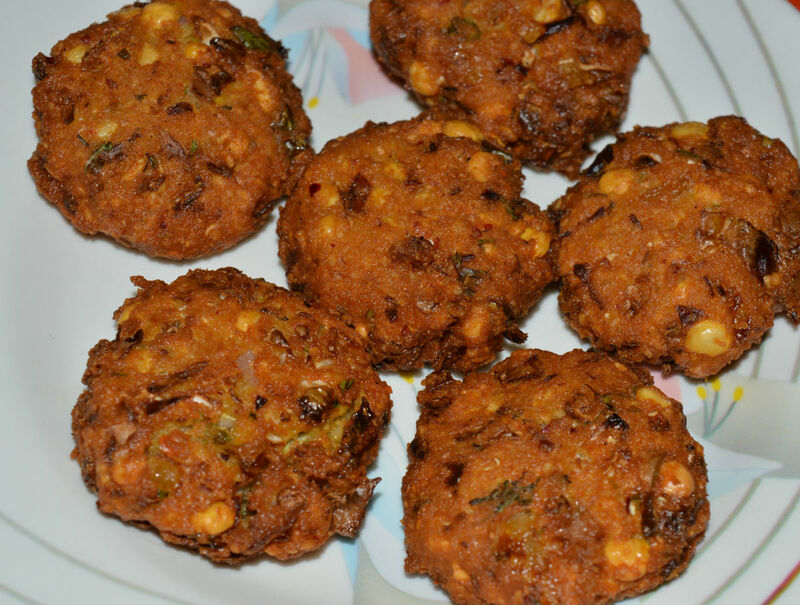 Cabbage fritters are crispy and tasty snacks that have numerous health benefits. 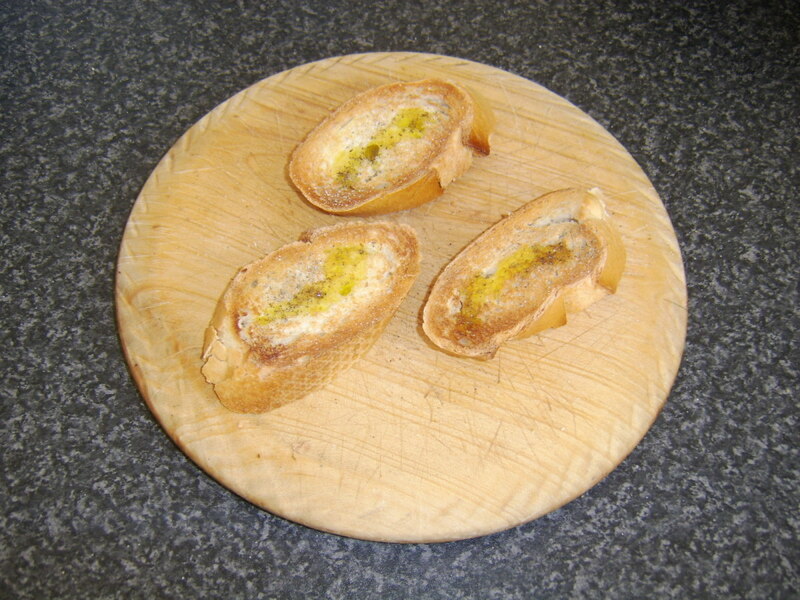 This snack can be used as a starter or as an appetizer for the parties. They're very easy to make. 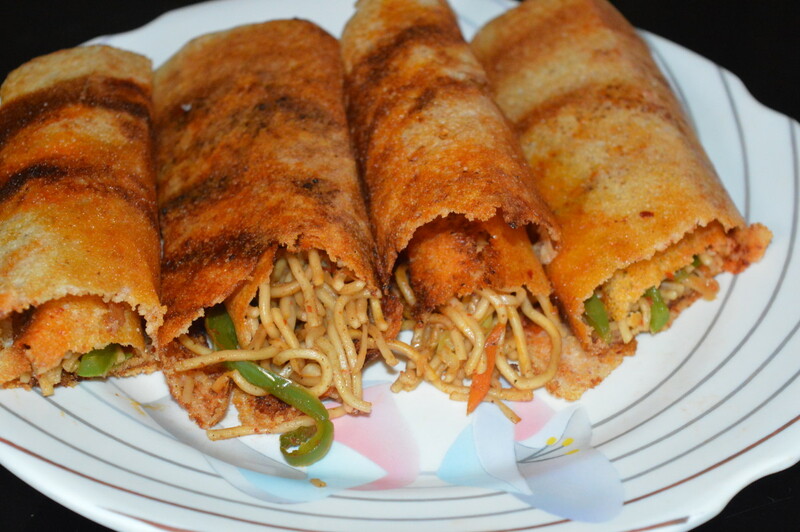 Schezwan dosa or spring dosa are a delicious fusion snack. It is an Indo-Chinese twist on regular South Indian dosa. It is also known as Chinese dosa. It is a popular street food in Mumbai. 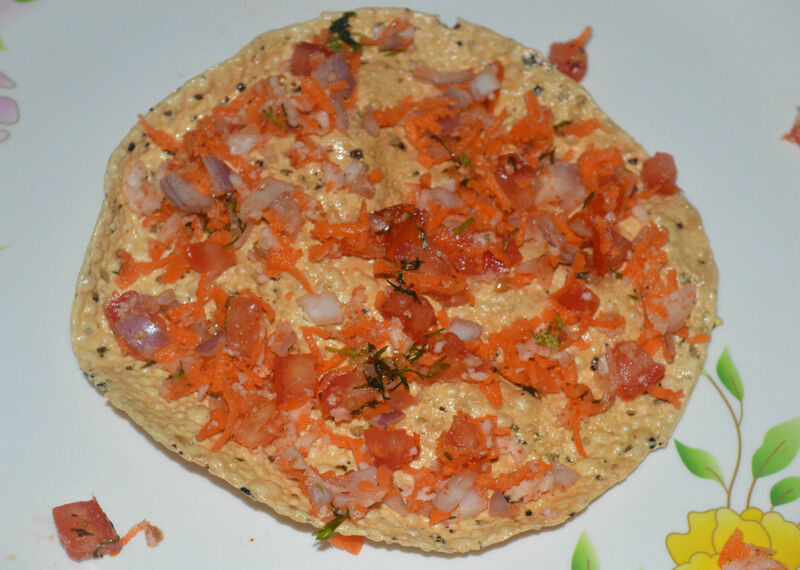 Masala papads are healthy and delicious starters made in a jiffy. 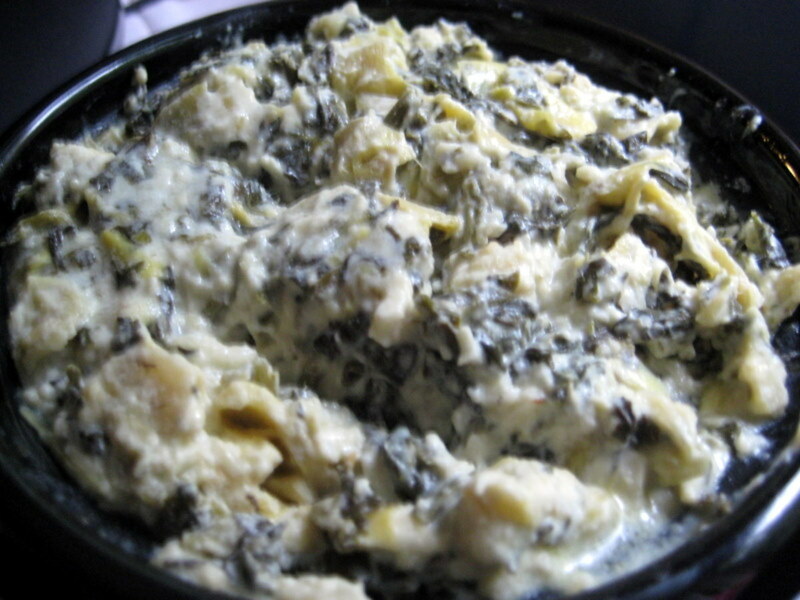 Believe me, served fresh, it will be a great hit at any party. 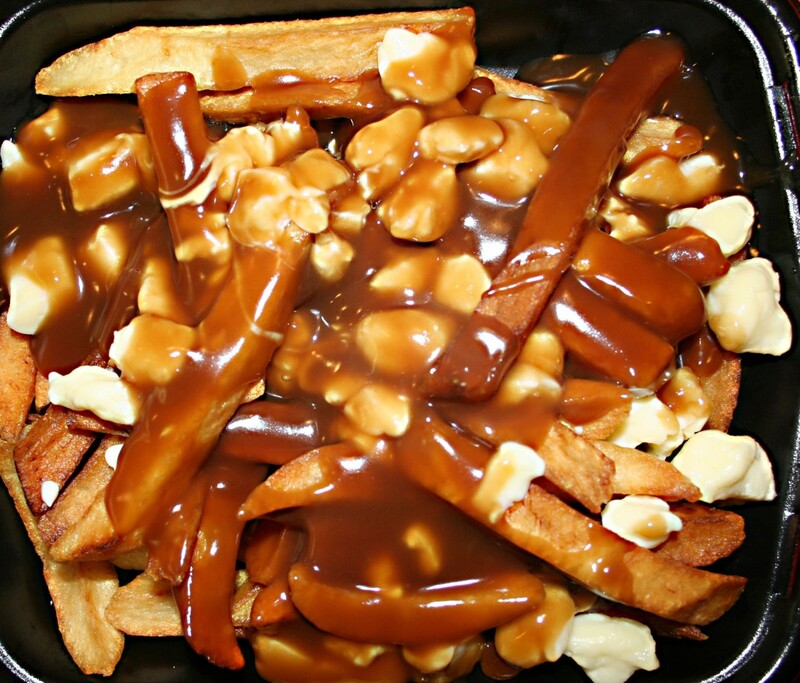 Do try this snack today and please your family! 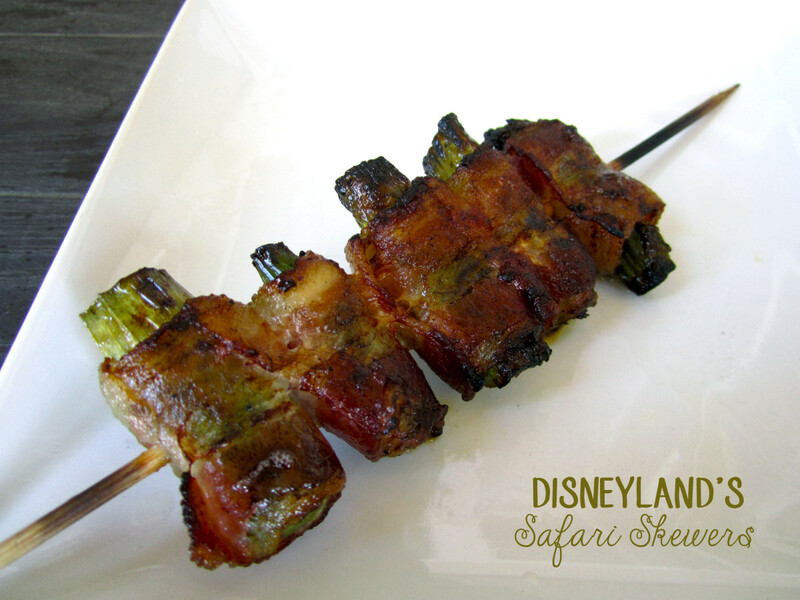 How to make Safari Skewers (bacon wrapped asparagus) as served at the Bengal BBQ in Disneyland.